April showers bring … Doctor Who? 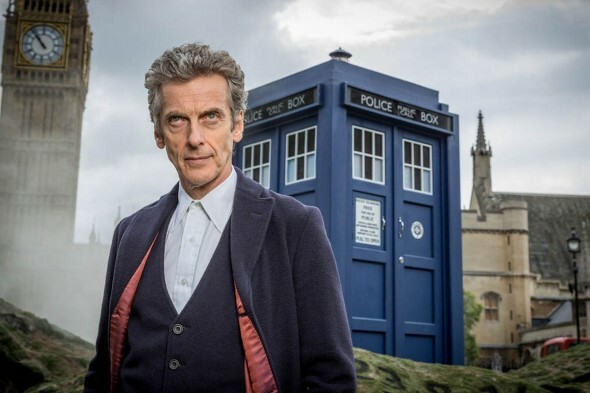 Recently, Peter Capaldi revealed that season 10 of the BBC series will premiere in April. Earlier, we reported that the new season will feature a guest appearance by Poirot himself—David Suchet. Season 10 will also feature the debut of the Doctor’s new companion, who is played by Pearl Mackie. Of course, before that, the Doctor Who Christmas special is expected to premiere this December. What do you think? Are you a Doctor Who fan? Are you excited for the new season? More about: BBC One TV shows: canceled or renewed?, Doctor Who (2005), Doctor Who (2005): canceled or renewed?